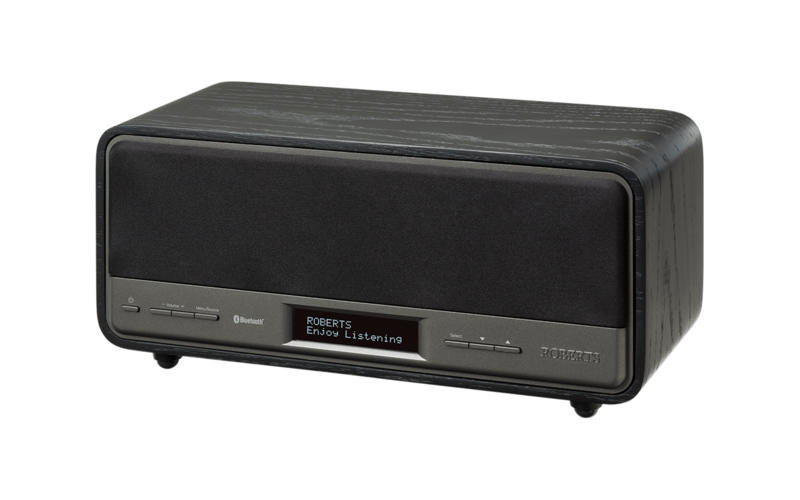 The BluTune from Roberts Radio is equipped with latest Bluetooth technology to ensure an ideal sound quality. Two broadbands team up with a subwoofer and create a sound volume which is impressive, especially in relation to its size. Besides an easy control at the device, there is also a remote control as part of the package. The mobile system is charged via USB. If you like starting your day with music, the BluTune can be used as an alarm, playing your favourite songs.